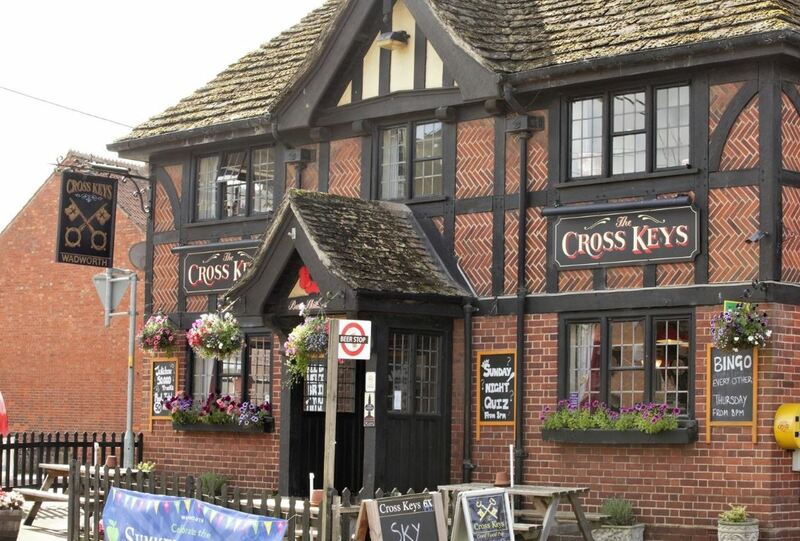 Ideally located in the small village of Rowde, the Cross Keys pub and restaurant stands impressively on the High Street. 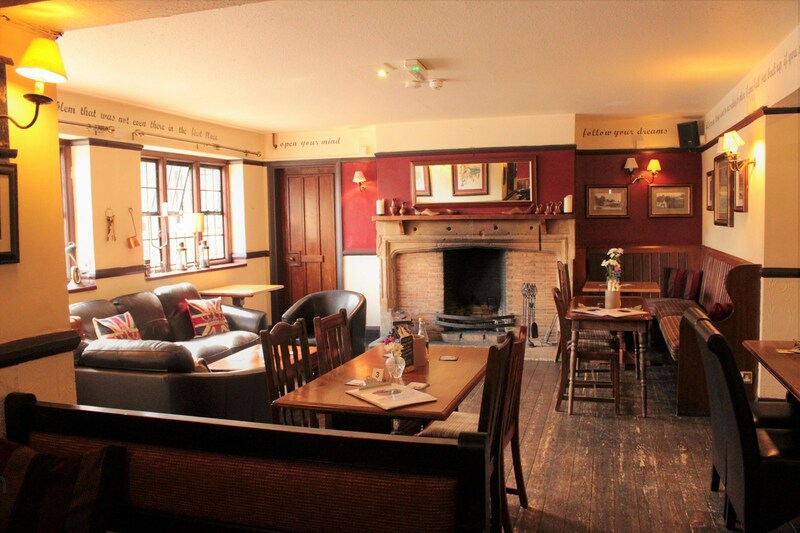 Full of character and charm, you are assured of a warm welcome in this very popular venue with locals and visitors alike. 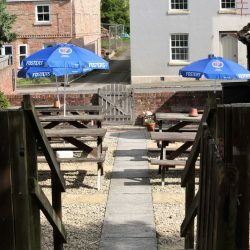 There is a cosy lounge bar and dining area with open fires in the winter where you can enjoy the excellent range of country fayre and wines and beers on offer, or choose instead to relax in the attractive beer garden which is quite a suntrap during the summer months. 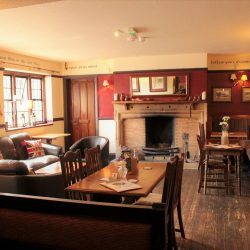 The Cross Keys menu also caters for those wishing to eat gluten free, vegetarian or vegan and offers a good range of options. Gluten free starters and sharing platters include Chicken Skewers, Beetroot Falafel Balls, Antipasto Mini Board and Tapas. 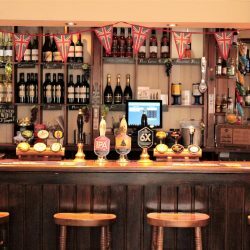 Choose from a range of delicious homemade pizzas, steaks and burgers. All steaks are locally sourced and of the highest quality. 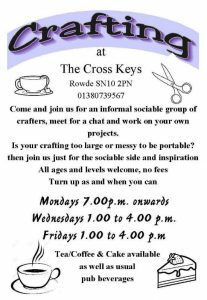 If curry is your favourite there is Thai Green or Red Chicken Curry or Sweet Potato, Chickpea and Spinach Curry to tempt you. 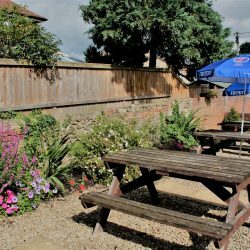 Further delights include a selection of salads, all of which can be provided gluten free, and additional side dishes include seasonal vegetables and gluten free chips. 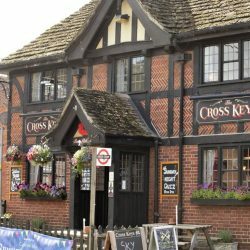 The Cross Keys is a family friendly pub and dogs are welcomed. 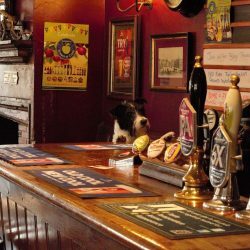 In fact, doggy treats are on offer too in the form of gluten free beer- Bottom Sniffer and gluten free Marshfield ice cream. 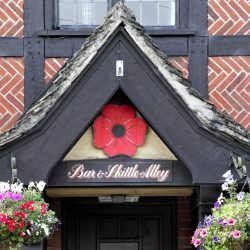 The friendly staff are always happy to help you choose from the dietary options marked on the menu and the chefs will endeavour to adapt any chosen dish to gluten free.. There is also a fantastic range of gluten free drinks available.